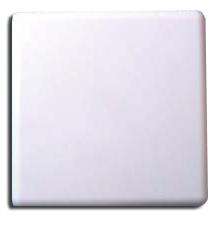 This 19dBi Patch Antenna features a light weight ABS material with 200W max. input power. 10.5" x 7.7" x 1.6"